Lebanon has had to meet internal and external challenges throughout its recent history. Yet the country continues as a significant hub in the global economy. 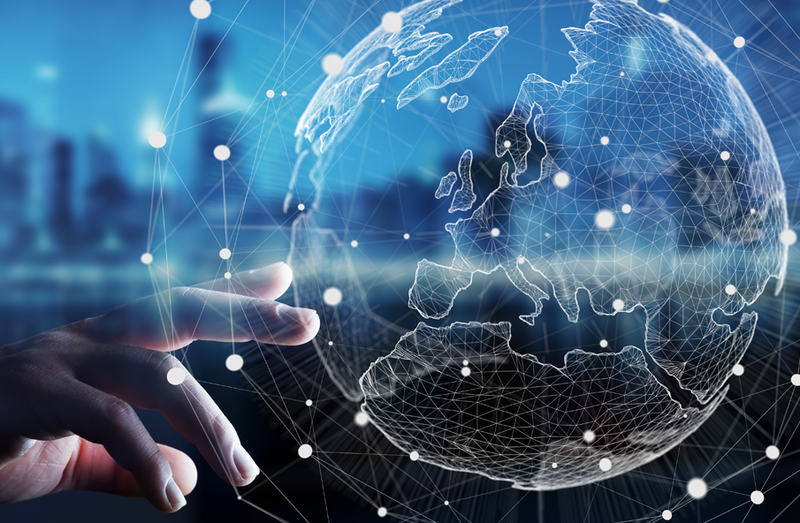 In order to survive and thrive, Lebanon continues to adopt modern business methods, thereby integrating itself more firmly in the global economy. This applies to the nation’s economy, in general, and to Lebanese enterprises, in particular. 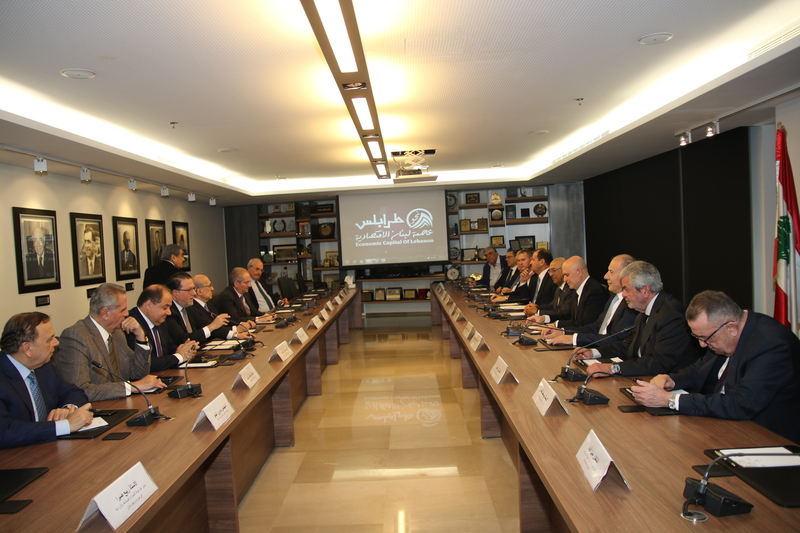 In this regard, the Federation of Chambers of Commerce, Industry and Agriculture in Lebanon (FCCIAL) and the Industrial Research Institute (IRI) have played leading roles in providing economic and technical solutions to address the diverse needs of Lebanese SMEs. In response to the ever-growing demands of Lebanese SMEs for affordable and specialized business services, FCCIAL decided to launch a vital initiative for the sustainable development of local enterprises: The SME Center. 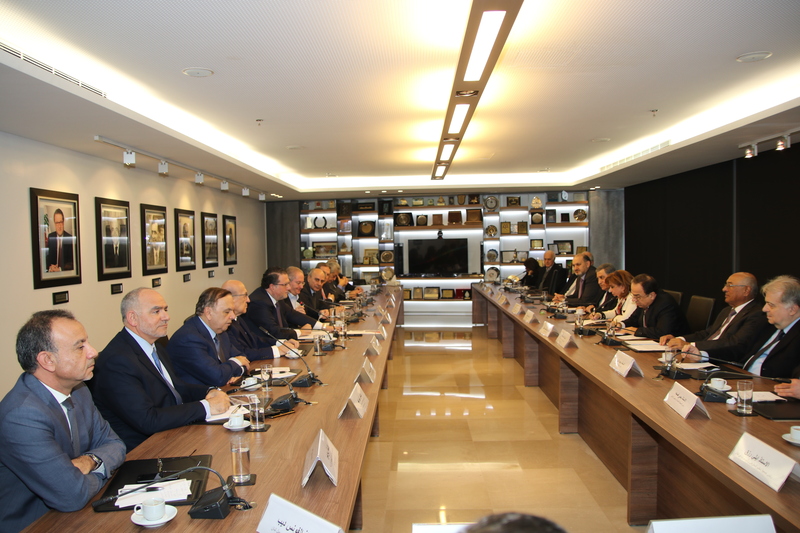 But in order to broaden the choice of services to SMEs, FCCIAL entered into a partnership with IRI and the Euro-Lebanese Center for Industrial Modernization (ELCIM), in order to create an efficient and effective SME Center. The services of the Food Advisory Unit (an ELCIM initiative) as well as LibanPack, will also be available through the SME Center. The Center aspires to become a key “one-stop-shop” destination for dynamic, growth-oriented SMEs, providing them with all the technical services that they need to accomplish their growth plans. Building up the innovation capacities in SMEs. Furthermore, the SME Center’s staff will bring a vital ingredient in business consulting: A deep understanding of SMEs, their priorities and challenges, as well as a commitment to help them professionally and ethically. Maintaining existing Quality Management Systems by offering Advisory and coaching activities to the SMEs to keep them compliant with the international standards they have acquired; and Helping SMEs in upgrading their products through improving their compliance with international standards and regulations on packaging and labeling as well as the quality and design of their packaging. The SME Center wants your business to prosper, your work-force to develop, and your future prospects to be enhanced. Therefore, the Federation and its partners are committed to directing the SME Center towards achieving a prominent position among local business centers…a position that is worthy of FCCIAL’s stature as a key economic player in Lebanon. A not-for-profit association, LibanPack represents stakeholders from the food and packaging sectors in Lebanon. It is a focal point for all enterprises concerned with improving packaging. The main objective of this center is to address key issues across the packaging value chain. It works on improving the packaging and labeling process and thus increasing the competitiveness of Lebanese products on export markets and ensuring their conformity with international standards. According to the report on “Business Development Services in Lebanon: Field Survey for Needs Assessment, November -December 2008”, that was undertaken by the Federation and GTZ, the following services were identified as priority areas for many Lebanese SMEs. 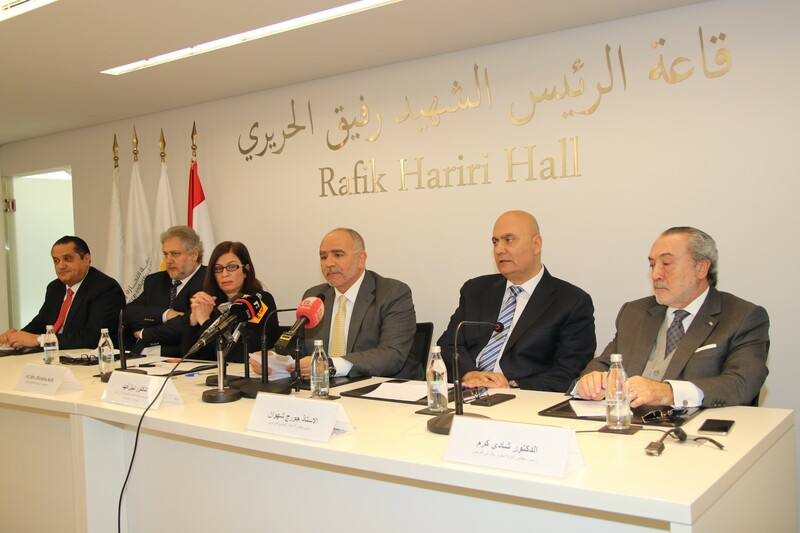 The SME Center, a vital initiative of the Federation of Chambers of Commerce, Industry and Agriculture in Lebanon aiming at the sustainable development of local enterprises, has expanded its service offering to include export related and food related services. Detailed visit programs are scheduled to potential partners, customers, governmental agencies, associations and various authorities according to the client’s needs accompanied by an expert from the Center. Specific and up-to-date market surveys allowing for sound knowledge of the local market and a solid market entry: information on market size, structure, competition, demand, prices, distribution, legislation, and other crucial factors. Provide international companies with access to new strategic partners by defining a partner profile and then researching companies and potential customers fitting to the selected profile. Product Adaptation for US & other International Markets Giving Lebanese products a new identity making them consumer friendly and marketable in foreign markets. Culinary Concepts and Menu Design Creating food ideas through unique menu design to better compete with other existing restaurants locally and internationally. Food And Beverage Training and Consulting Services Providing training and consulting services in various topics based on demand; among which are: Business development, food safety and hygiene standards, establishing Standard Operating procedures, and other services. Please visit the Federation’s SME Center to enquire about our services.